Honda Nepal has launched the all new XR 190L in the Nepali market. 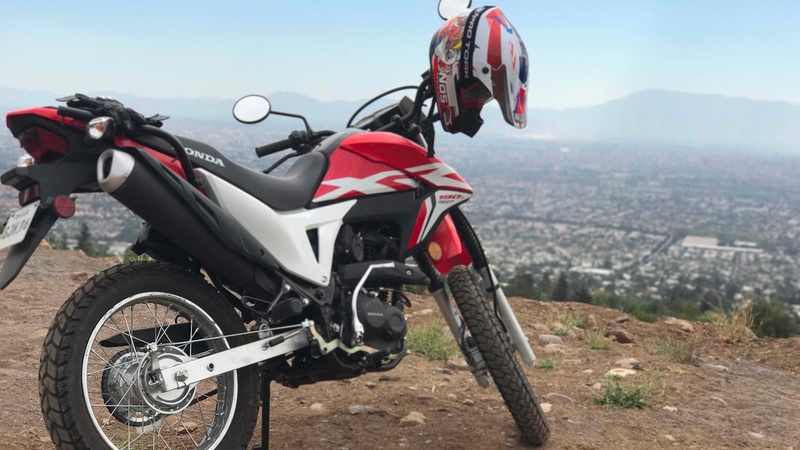 With the exceptional success of the XR 150L — ‘Nepal’s highest selling dirt bike’ — Honda Nepal has added another product in the Honda big bike range — the Honda XR 190L. The XR 190L is all set to be the successor of the legendary Honda XL 185. The 184.4cc XR 190L is the first off-road motorcycle in Nepal to have PGM-Fi (fuel injection), which delivers precise amount of fuel to the engine, which means easier cold starts, better mileage and consistent power delivery. It also comes with a backup kick start. Weighing just 123 kg, the XR 190L is easy to handle with a strong initial pickup. The 12-litre fuel tank with fuel level indicator means the rider won’t have to worry about finding fuel stations during adventures. Although the motorcycle has a high ground clearance, the seat height is relatively low, making it accessible to short riders. Spoked rims, long travel suspension, and a reliable air-cooled engine, all make the XR 190L a capable off-roader. The introductory price of the bike has been set at Rs 570,000.